Art festivals can run the gamut from your local art and wine street festivals to juried art fairs that charge an admission to enter. Local art and wine street festivals are much more common; and easier to get accepted into. Naturally that means the quality of photography prints at these types of art festivals tend to be hit-or-miss. There are at least two art festivals in my town every year and anywhere from 5 to 10 photographers usually have a booth each time. To be honest, almost all of them sell the same exact photos from the same spots as each other (Golden Gate Bridge, Cinque Terre and Lake Tahoe). While some of these pieces might make for nice decor there is little to no differentiation between the artists. I know a few photographers that work the art show circuit and I've heard that sales can be hit-or-miss at these types of art shows. Juried art festivals have a higher bar to entry as the gatekeepers are generally more experienced when it comes to viewing artwork. I’ve been to several of these and there is a much more varied artwork at these events rather than your typical cookie-cutter tourist photos. The caliber of photography at juried art festivals is more consistently good as well. Serious art collectors are more likely to be in attendance at juried art festivals so if I had to pick I would try to apply for these types of art shows. Why are the photography prints so cliche at art festivals? You rarely see creative art at art festivals because the objective is to sell and make money. Do you exhibit at art festivals? I haven't as they are a lot of work and cost a lot of upfront money to get started but I might consider doing so someday when my son gets older. There are some art shows in the San Francisco Bay Area that look promising including the Mill Valley Fall Arts Festival and the Palo Alto Art & Wine Festival. The town that I live in doesn't quite have the ideal demographic (mostly younger families) but it might be fun to do a local event like that. How can I see your prints if I can't see them at an art festival? If you're considering purchasing some of my fine art photography prints for your home, browse my web galleries then you can send me a few photos of the area where you would like to display the photos. 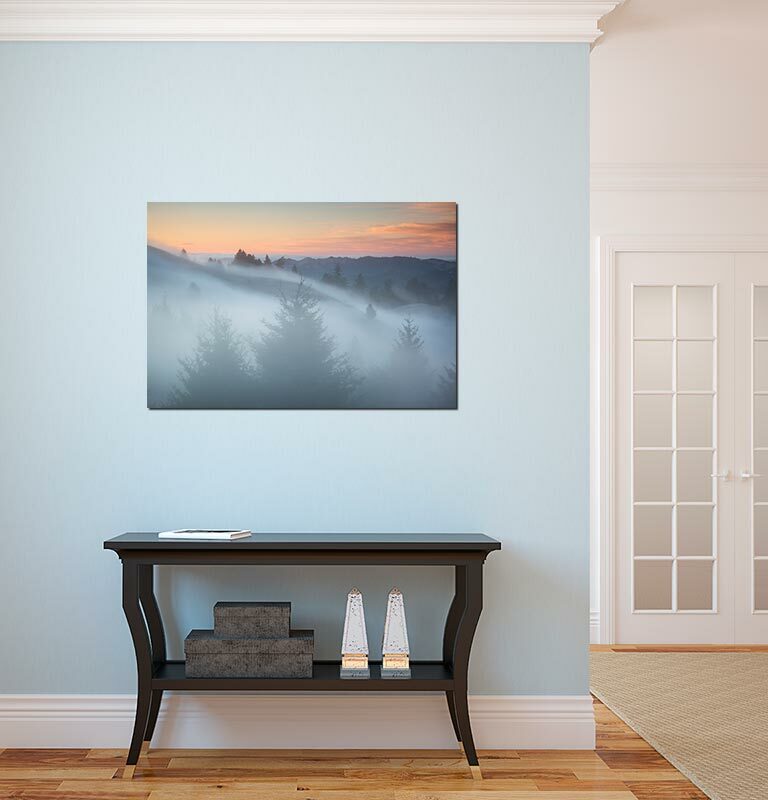 I will create a mock up of my photos into your interior space then send it to you so you can envision how they might look. Also, if you're in the San Francisco Bay Area I would be willing to meet up with you at a local coffee shop to show you some of the prints that I have hanging at my home art gallery. Want to be notified if I decide to exhibit at an art festival someday?